Gift Cards! Toys! Flowers and more....! 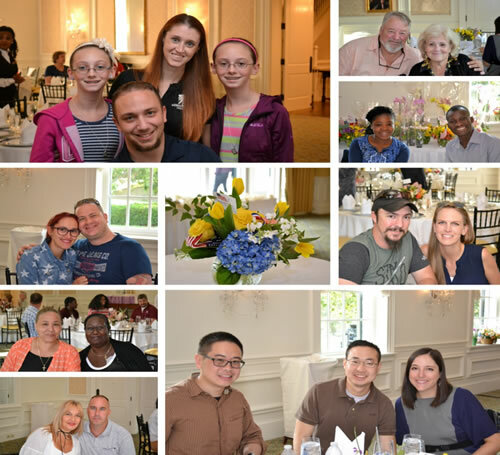 SPECIAL THANKS to LINDSAY AUTOMOTIVE GROUP for hosting Aleethia’s “Friday Night Dinner” on August 25, 2017 at the Washington Golf & Country Club. 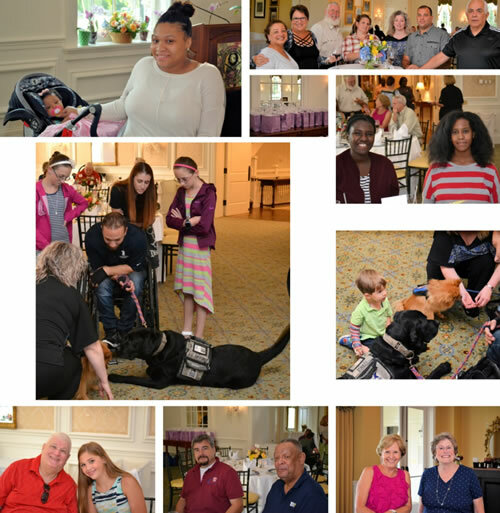 Over 81 wounded/injured/ill service members, family members and guests enjoyed a wonderful five-course gourmet dinner including an ice cream sundae bar with assorted cakes and pies! 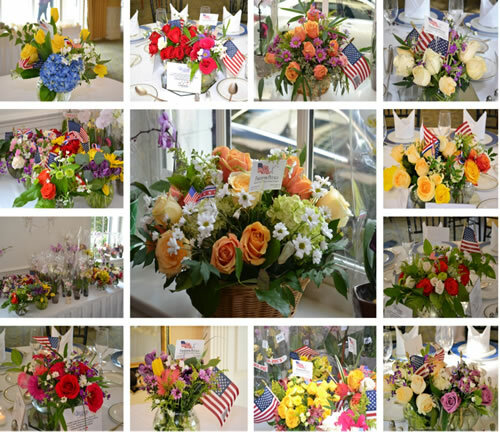 We were delighted to have the volunteers of Freedom Petals bring flowers and orchids for everyone which filled the room with excited smiles. 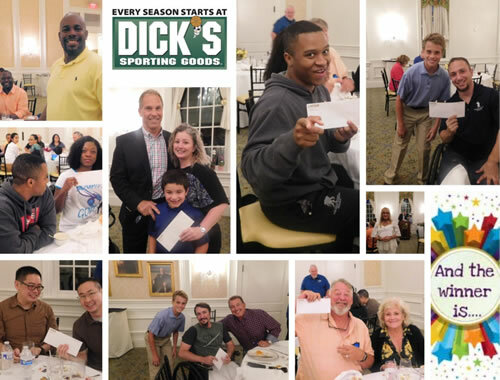 A huge thank you is extended to Debra Lindsay for bringing an assortment of toys for all the children attending the dinner. 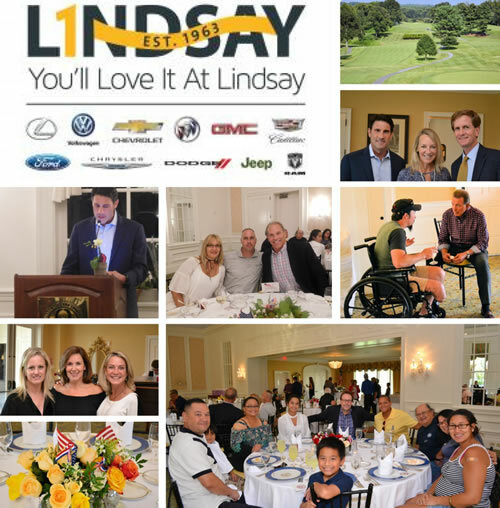 We greatly appreciate Michael & Debra Lindsay and the Lindsay Automotive Group for another wonderful and memorable evening!